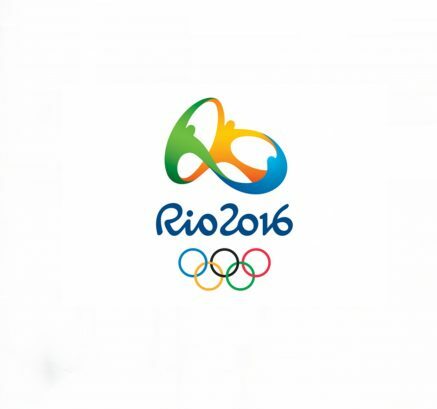 21st August 2016 – As the 2016 Olympic Games in Rio comes to a close PACE athletes had another exceptional meet. Usain Bolt (JAM) completed the ‘triple triple’ winning the 100m, 200m and 4x100m at three consecutive Olympic Games – 2008 in Beijing, 2012 in London and 2016 in Rio. Mo Farah (GBR) completed the ‘double-double’ winning the 5000m and 10,000m in London in 2012 and Rio in 2016. Matthew Centrowitz (USA) added the Olympic Games 1500m title to his World Indoor 1500m title. Vivian Cheruiyot (KEN) won gold in the 5000m and silver in the 10,000m to add to her silver and bronze medals from London 2012. Hellen Obiri (KEN) took her first Olympic medal with silver in the 5000m behind Vivian. Galen Rupp (USA) won bronze in the marathon to add to his silver from the 10,000m in London 2012. Christine Ohuruogu (GBR) has individual gold and silver medals from 2008 and 2012 and this time took bronze in the 4x400m. Dina Asher-Smith (GBR) won bronze in the 4x100m having finished 5th in the 200m. Kemar Bailey-Cole (JAM) went home with a gold in the 4x100m after competing for Jamaica in the semi-final.